Colorful Technology Company Limited, professional manufacturer of graphics cards, motherboards and high-performance storage solutions is proud to announce the addition of two new options for its CN600S line of solid-state drives. 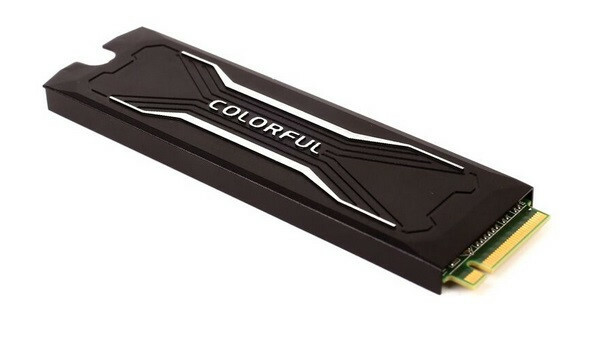 COLORFUL is adding the CN600S 240GB and CN600S 480GB drives featuring Intel 64-layer 3D NAND. Those looking for a cost-effective high-performance, high-capacity storage solution for low-profile applications including notebooks and other M.2 capable devices. The improved speed and capacity of the COLORFUL CN600S allows it to be used in a wider range of applications including gaming, professional use or HTPC. The COLORUL CN600S is equipped with the SMI 2263XT controller, features a M.2 2280 design standard and is rated for transfer speeds up to 2 GB/s reads and 1.5 GB/s write performance. The SMI 2263XT uses the PCIe Gen3 x4 interface and can deliver 4x faster performance than SATA3 for reading, accessing and opening applications and games. The COLORFUL CN600 M.2 PCIe SSD is focused in offering the most compelling cost-benefit ratio in the market. PCIe M.2 drives have the advantage of a smaller footprint allowing them to be used in smaller devices and use up less energy. They also have the performance advantage by using the faster PCI-Express interface to provide speeds four times that of traditional SATA3 interface. This means applications like games or editing programs load faster and data can be accessed readily without delays so you work or game faster. 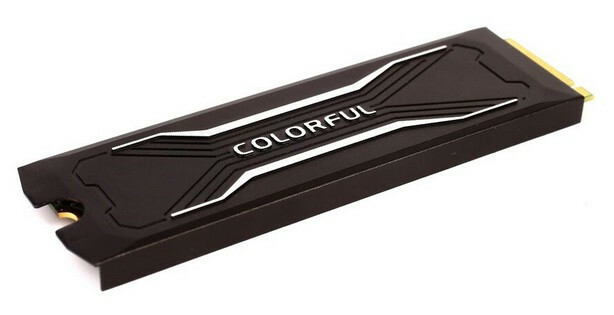 COLORFUL’s recent advancement in solid-state drive technology allows it to cater to a wider audience, offering more options for buyers including gamers or professionals which have varying requirements. 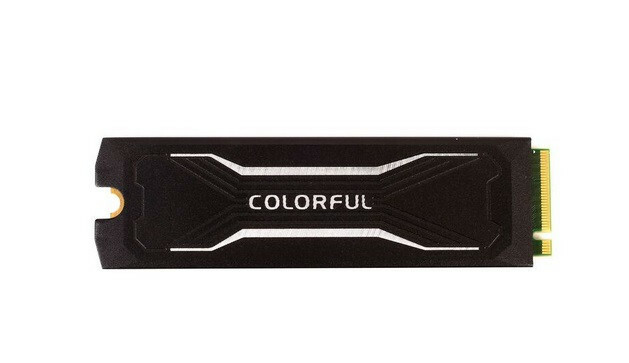 COLORFUL also wants to provide those who are still looking to get their first SSD a great first step into the market with its innovative lineup of solid-state solutions. 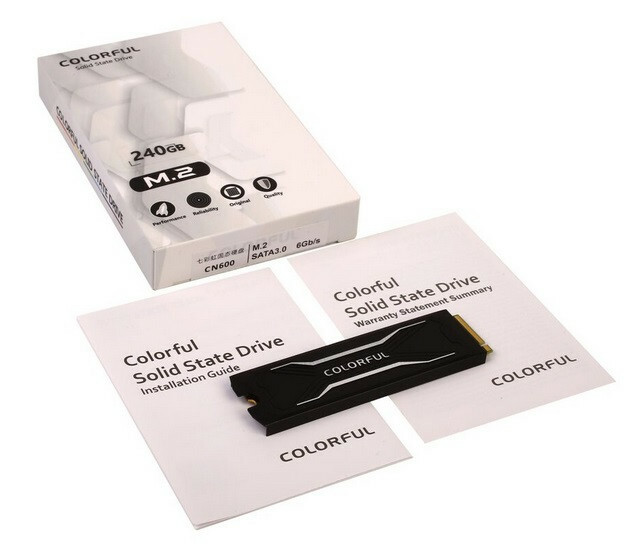 The CN600S 240GB and CN600S 480GB joins COLORFUL’s line of storage products including the popular Plus series, the limited edition, seasonal Pink Edition and plenty other products for M.2 NVMe, M.2 SATA and MSATA products. Pricing has not been listed nor has availability, though we expect it to be releasing in Asian and European markets soon.